One week from today we will be raising a glass of bubbly and toasting to the winners of the 2017 INSP Awards! We’ve been announcing all our lucky finalists over the past two weeks, and today we present you with the four internet-savvy finalists in the Best Online Presence category. 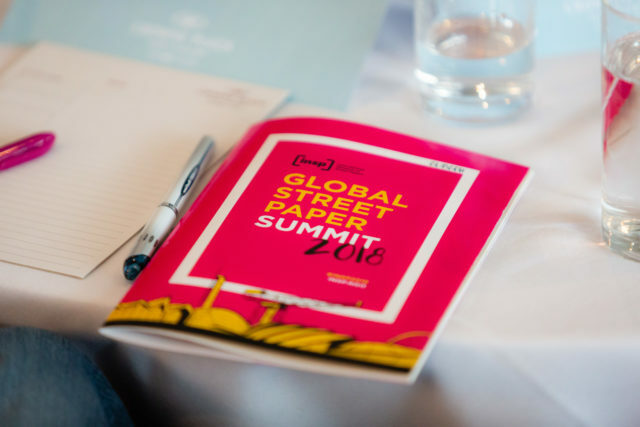 Our judging panel have selected one of these four to take the crown, and the winning street paper will be announced at the ceremony during the Global Street Paper Summit. 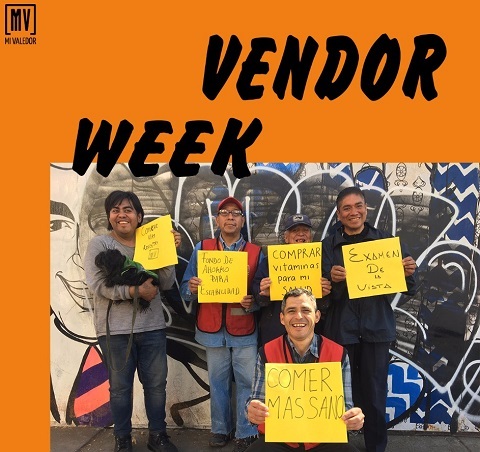 Each week, on Facebook, Twitter and their website, Mi Valedor post the stories and experiences of their vendors along with their selling location, and invite readers to share these stories with their friends digitally. 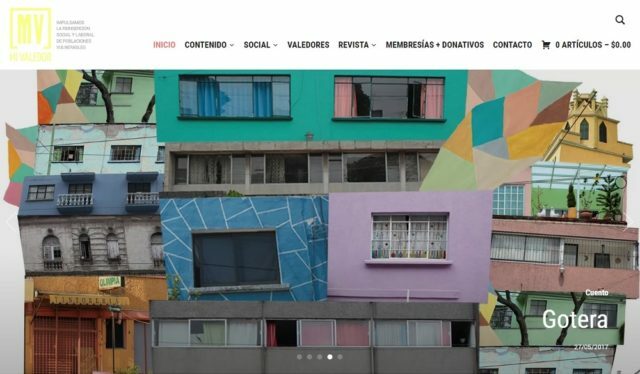 They also invite Instagram followers to upload photos with the hashtag #MiValedor when they meet a seller, and repost these. 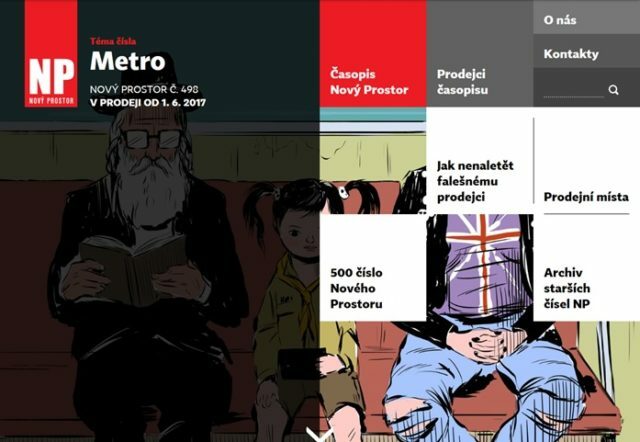 Nový Prostor’s Facebook profile is partly presented as a kind of street-television programme, where their editorial team, along with vendors, create unique content. 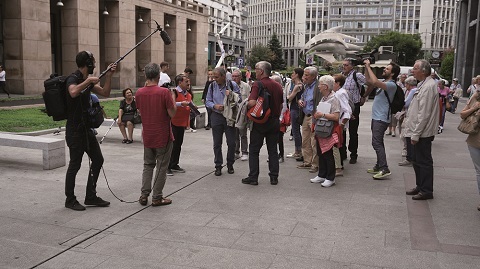 One highlight is “Sunday’s Minute of Poetry”, where poets and vendors come together to talk about life and poetry on camera. 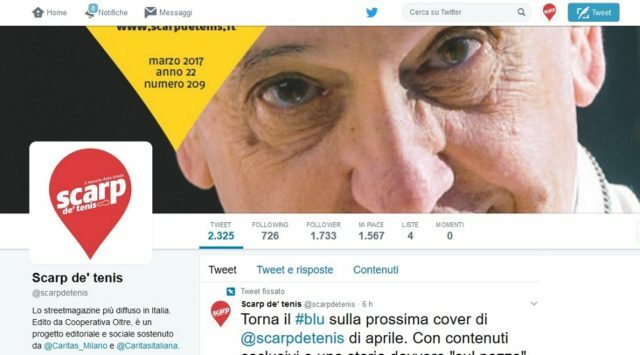 On Facebook, Scarp de’ tenis post regular videos of their directors and journalists discussing some of the main stories of each edition. 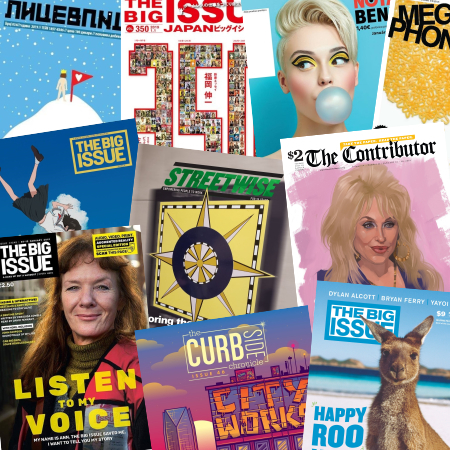 Through these videos, Scarp have essentially opened their editorial meetings to the public so they better understand the process of producing each issue. The Contributor launched a redesigned website in November 2016 to better serve its customers and showcase its compelling content. One important addition was an interactive vendor map, featuring photo icons that indicate where many of The Contributor’s 300 vendors sell. Under each news article, buttons prompt readers to share articles on Facebook, Twitter and other social media platforms. Just the social media chat using #INSPAwards, and keep up-to-date with all the finalists we are announcing. 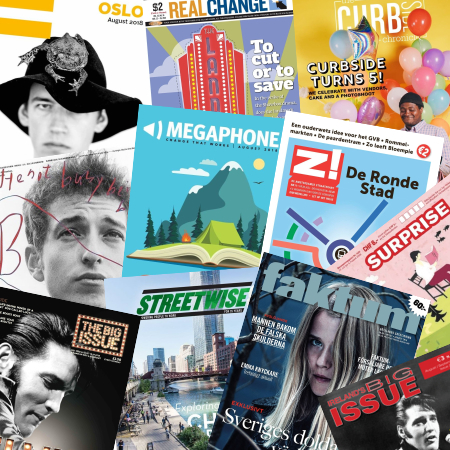 Celebrating excellence and innovation in street papers worldwide. 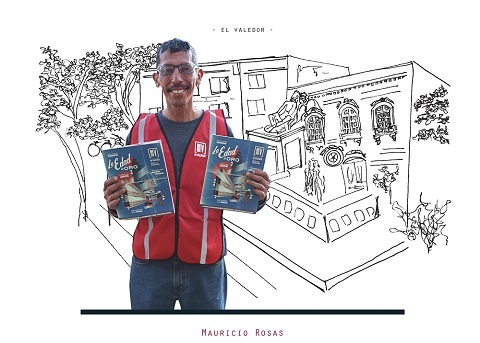 Mauricio Rosas is a Mi Valedor vendor who has experienced both homelessness and addiction. He started experimenting with drugs and alcohol while he was a teenager and went on to rely on alcohol to feel better. 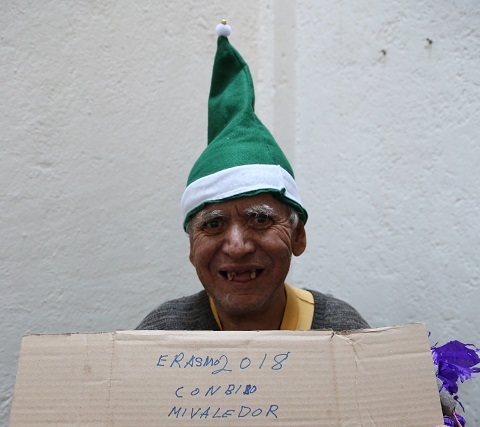 It was when Rosas first went to the offices of Mi Valedor that he realised that he needed help. 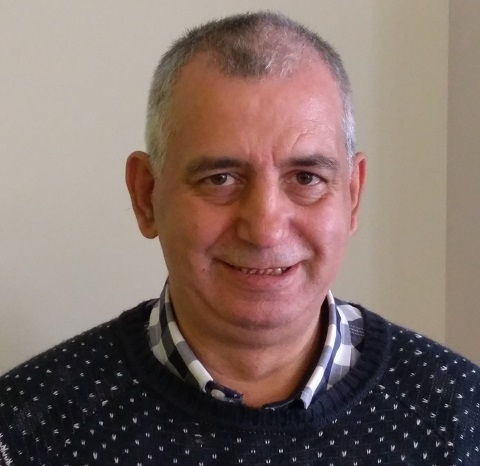 Now that Rosas has made positive changes in his life, he feels that he has been reborn and urges those in need of help to reach out for the support that they need. 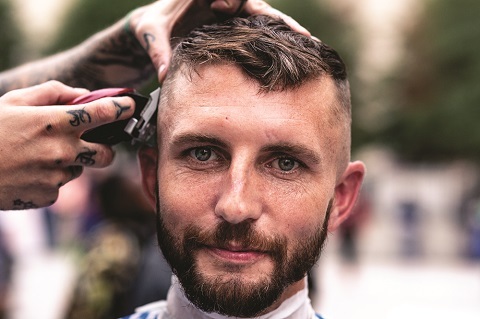 Recently, two street papers in different parts of the world published similar stories celebrating organisations that give free haircuts to homeless people. Dortmund-based magazine bodo told the story of the Barber’s Angels, a group of professional hairdressers from all over the North Rhine-Westphalia region who had come to Bochum to dish out complimentary styling. Across the Atlantic, Nashville’s The Contributor described a day of business for the Nashville Street Barbers. 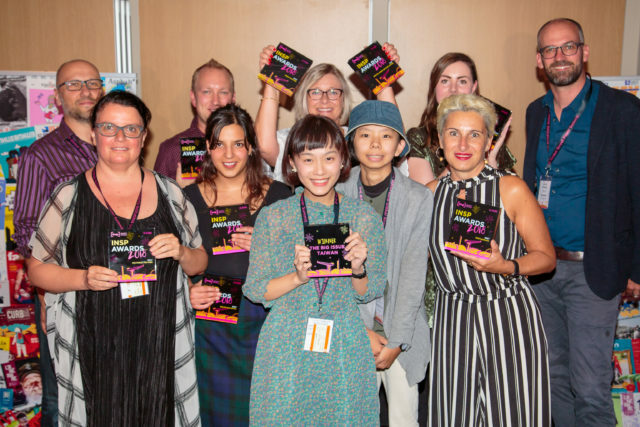 INSP was pleased to offer a series of scholarships to support 14 delegates from 9 countries in attending the Global Street Paper Summit that took place in our home city of Glasgow in August. 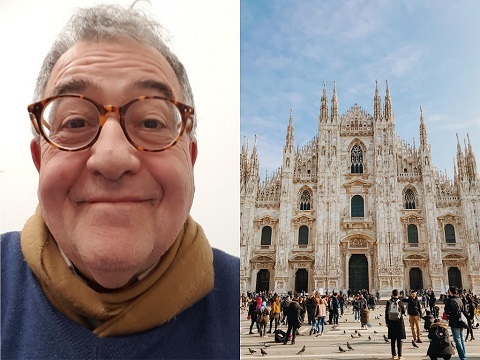 Castrenze has been hit hard by Italy’s financial crisis, more than once in his life. But now settled in a home as a Scarp vendor, things are looking up. 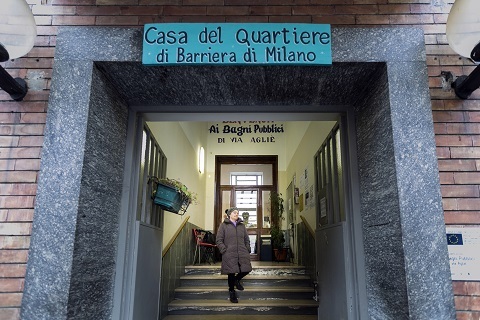 How can Italy support its homeless women? 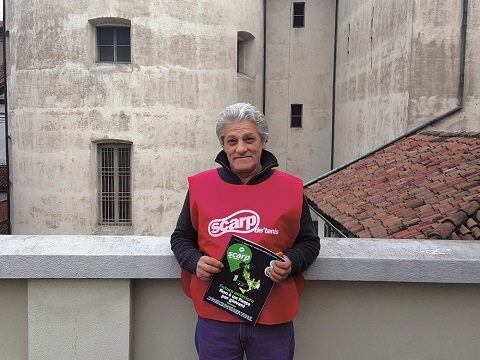 Over the last few years, homeless women have become a familiar sight on the streets of Italy and the problem of homelessness has been steadily increasing among Italy’s female population. As the number of homeless women continues to rise, Scarp explores the reasons behind this and learns more about the unique problems that are faced by women living on the street. Randolph B. has found security through his work selling The Contributor. 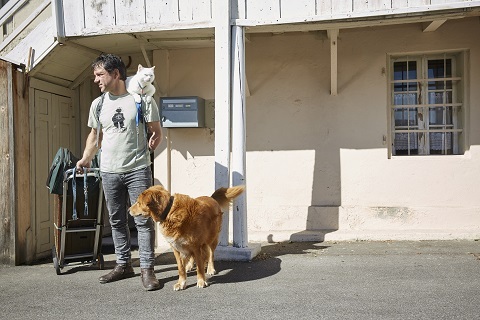 He knows that he will always be able to sell the magazine, regardless of his work situation, and that he has the support of customers with whom he was forged lasting friendships. Despite having recently taken on paid work with Rock City Mechanical, Randolph still sells The Contributor in the evenings and at the weekend. 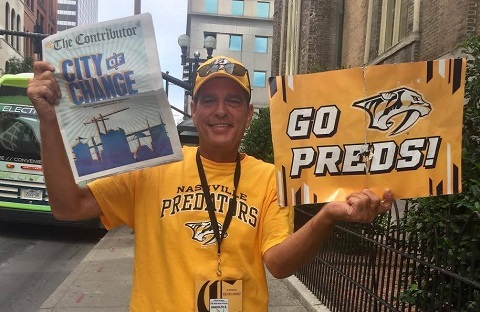 Here, he speaks of his love for his customers and for his adopted hometown, Nashville.